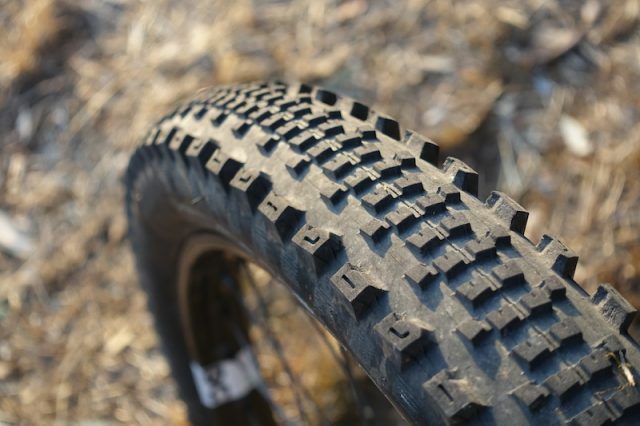 Rewind back to Issue #105 of Singletrack Magazine for our review of the Specialized Butcher & Slaughter tyres. 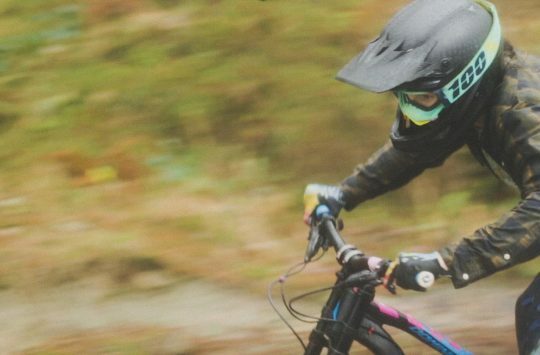 Love or hate the ‘E-word’, there’s no denying the technological progression that Enduro racing has brought to the world of everyday mountain bikers. 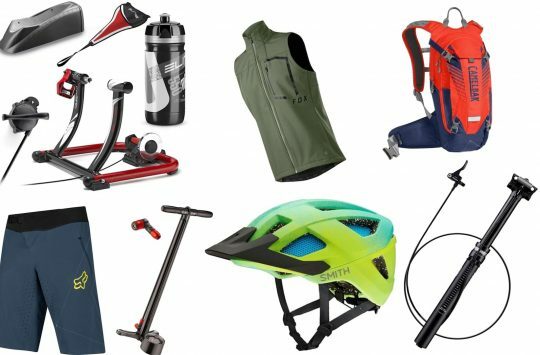 As the competitive outlet for the long travel trail bike segment, Enduro racing demands lighter and faster equipment in order to help riders shave every possible second off their race times. Enter the Slaughter. The Specialized Slaughter is a rear-centric tyre that offers a fast rolling centre tread, with reliable cornering grip. In essence, the Slaughter is to the Butcher, what the Schwalbe Rock Razor is to the Hans Dampf. 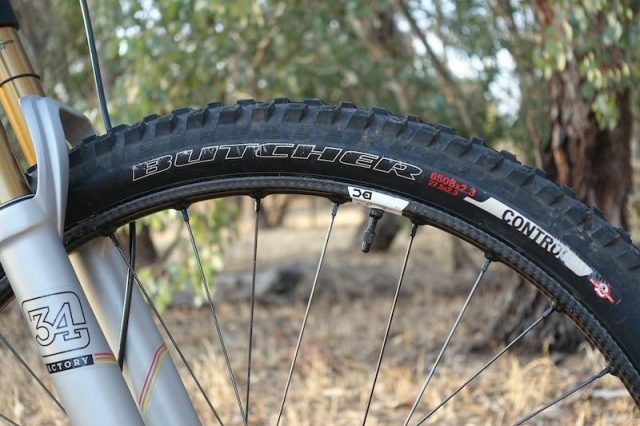 The Butcher has long been a popular aggro trail tyre for Specialized, but the Big-S wanted something faster for out back. So they developed the Slaughter as a rear-centric tyre, pairing the Butcher’s beefy edging blocks with a lower profile tread pattern for quick rolling. Semi-slick tyres are of course nothing new, and many of our readers will be familiar with the concept from back in the day. 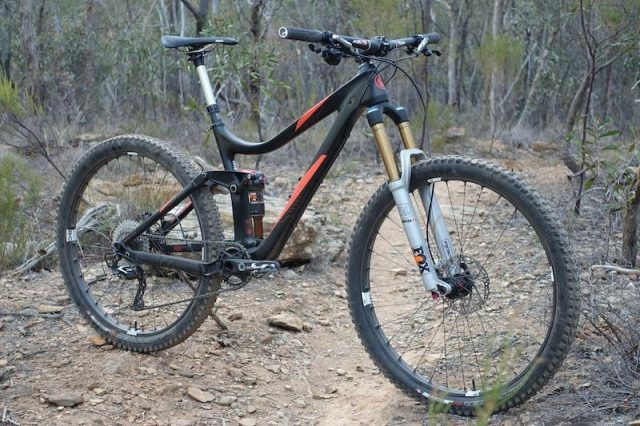 Thanks to the advent of larger diameter wheels, wider rims, fatter tyres, tubeless technology, and more advance rubber compounds however, the concept has enjoyed a resurgence of late. Tyre options such as the aforementioned Schwalbe Rock Razor, and the Minion SS are examples of this new-school iteration of the old school semi-slick, and they’ve proven popular for riders looking for more speed with a relatively small sacrifice to rear wheel traction. The Butcher & Slaughter combo was fitted to my Avanti Torrent longterm test bike, where I used them on a variety of different wheels over the test period. In order to test the theory, I fitted a Butcher/Slaughter combo, with both tyres airing up painlessly thanks to Specialized’s reliable 2Bliss Ready design. The 2Bliss design uses thicker beads that are designed to lock securely into a corresponding tubeless compatible rim, but like almost every other tubeless tyre out there, it needs to be run with a liquid sealant in order to keep everything airtight. 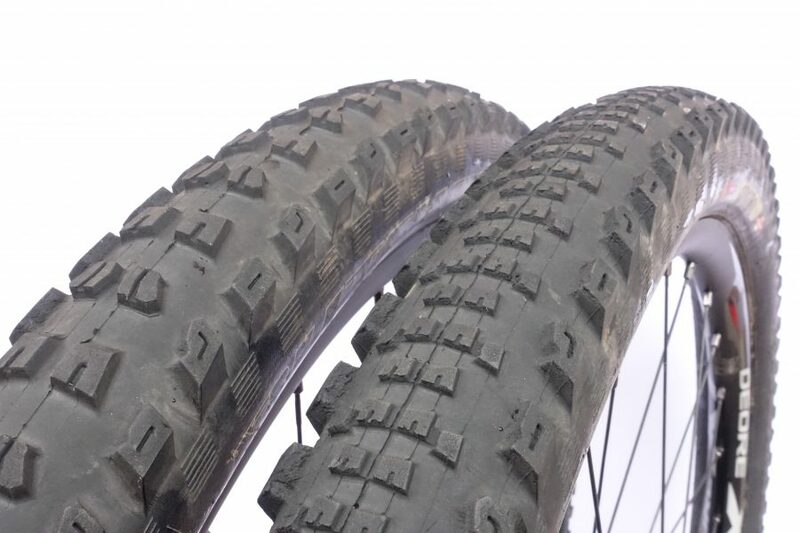 The tyres were fitted to various rims throughout the test period, including a set of Bouwmeester Tammar V4.8 wheels with a 32mm internal rim width, and a set of Shimano Deore XT Trail wheels with a 23mm internal rim width. 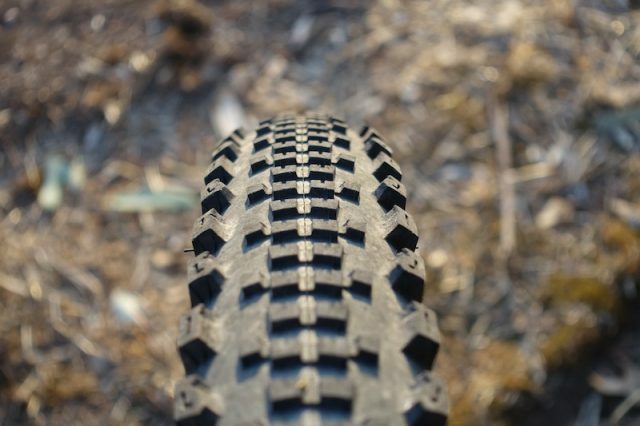 The 2.3” wide tyres are built upon Specialized’s 60tpi Control casing. However, they’re also available in a burlier Grid casing that adds even more meat for greater resistance to pinchflats and sidewall tears. 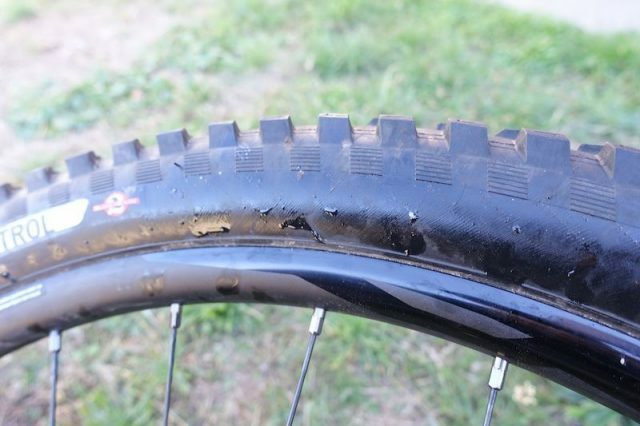 The tyre models I tested featured Specialized’s Control casing, which features reinforced sidewalls for added durability. At first glance, there doesn’t look like there’s going to be a whole heap of grip out back with the paired-back Slaughter. With its tight array of low profile centre blocks, the Slaughter is, as expected, an impressively quick tyre. Specialized has employed a firmer 60a durometer rubber for the centre tread to boost durability and acceleration, while the edging blocks are made from softer 50a rubber. In comparison, the Butcher runs 50a all-over. The Slaughter accelerates like a lighter tyre, and added a good deal of pep to my 150mm travel test rig. 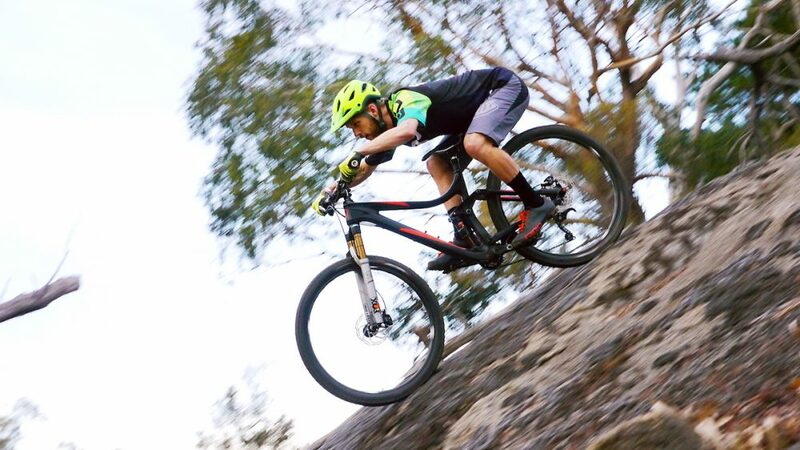 Rolling speed is excellent too, which is most noticeable when pumping the bike through rollers and into berms, where the minimal rear drag allows for more exit speed, with less need to constantly gas it on the pedals. I’ve had the chance to run the Butcher both front and rear, and the Slaughter provides a significant advantage in terms of rolling resistance. Fitted to wide rims and run at low pressures, the Slaughter delivers surprisingly good braking traction. Contrary to my initial assessment, braking traction is actually quite good on the Slaughter. This is largely down to the Slaughter’s square profile, which helps engage the big edging blocks when pulling hard on the anchors. With the rear tyre set at around 24psi for my 70kg riding weight, there was enough sag in the tyre casing to increase the overall contact patch and put more of the available tread onto the trail at one time. However, climbing traction on loose surfaces does suffer with the minimal tread pattern. 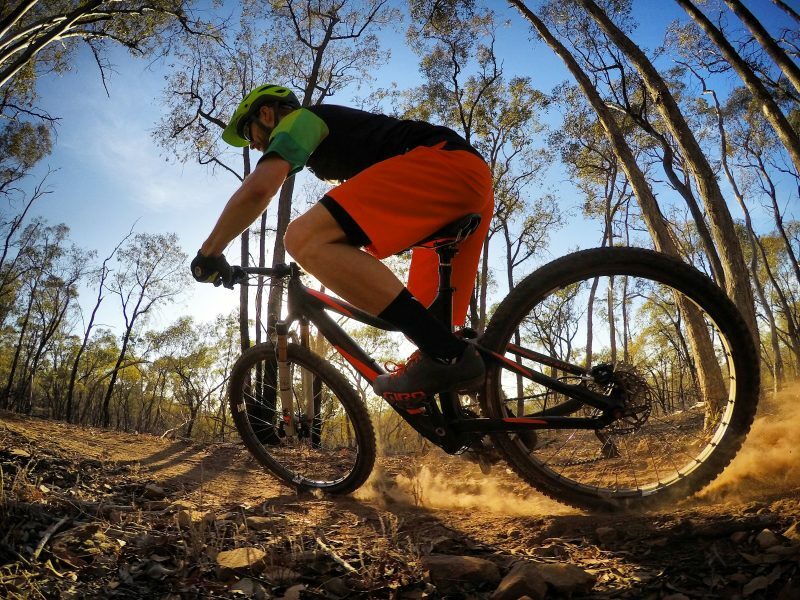 You have to concentrate on your weight distribution, as standing up and hacking at the pedals will leave you with tyre spin on anything that isn’t firm hardpack or soft loam. Remain seated however, and the Slaughter will do well if you’re mindful. The Slaughter tread pattern comes with its limitations. 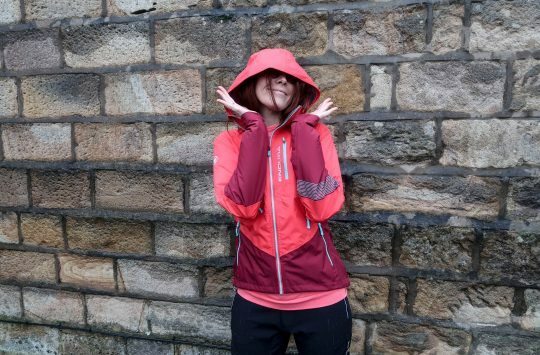 If you can adapt to those limitations, you’ll be able to enjoy a very fast rolling tyre. Whilst I was based in Australia during the test period, I did have the chance to put the Slaughter into some wet and muddy conditions. This was definitley outside of its comfort zone, and riding through gloopy conditions highlighted the obvious limitations of the Slaughter’s tread pattern. Again, you can adapt your riding to those conditions, and I found that leaning the bike more heavily to engage the bigger cornering blocks helped maintain traction when negotiating muddy corners. However, if you’re a regular wet-weather rider, then the Slaughter isn’t a tyre I would recommend. Rolling in with the Specialized Butcher up front, and the Specialized Slaughter out back. Up front, the Butcher remains as the grippy and reliable tyre it always has been. 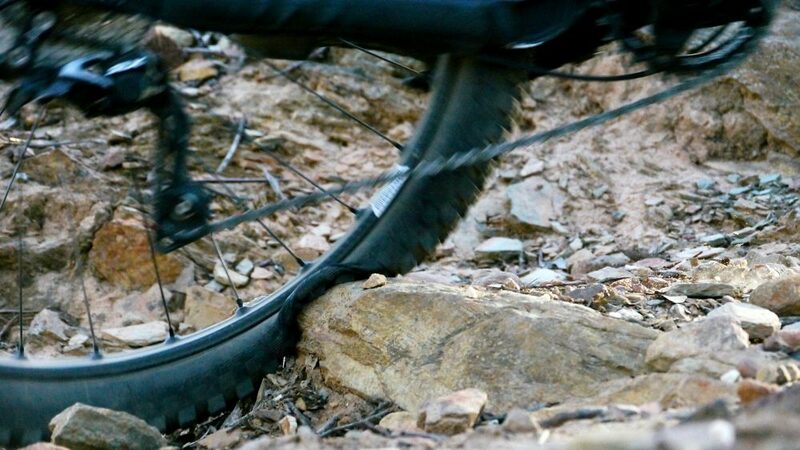 It was originally introduced by Specialized as a downhill specific tyre, but the company has since adapted the tread pattern into a wider variety of widths, diameters and rubber compounds. 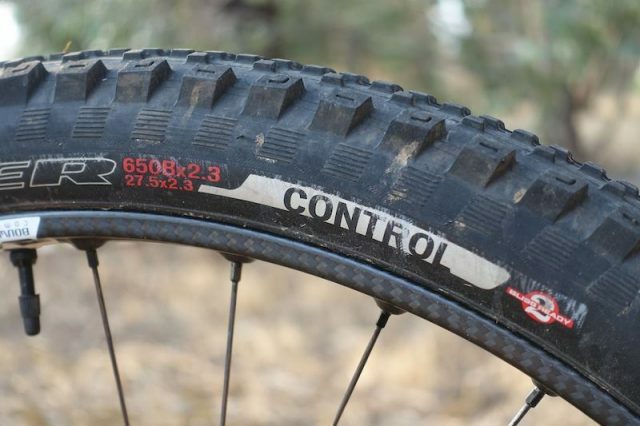 The Control version is a 2.3in wide trail tyre that is suited to XC, trail and All Mountain riding, with a folding bead and a 60tpi casing in place of the heavier steel bead and 2-ply construction of the downhill tyre. 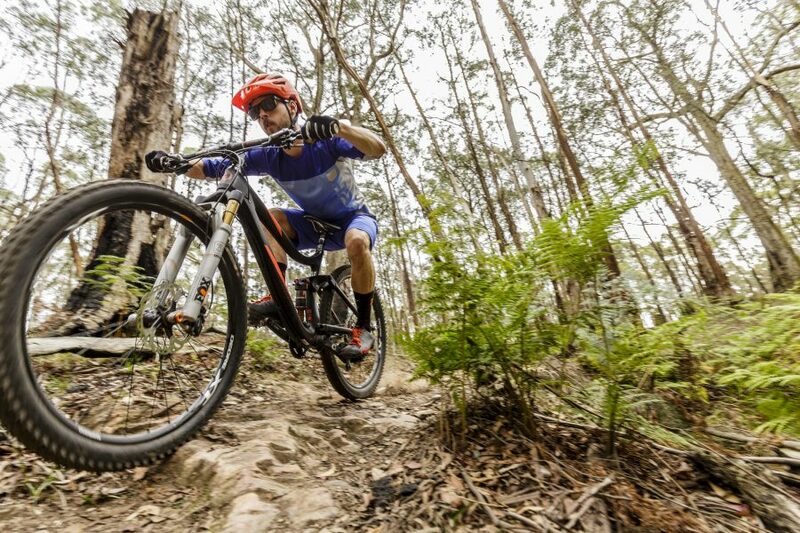 With its aggressive open-spaced tread blocks, it’s a terrific all-condition tyre that holds onto rocks and dusty hardpack trails just as well as it digs into softer loamy surfaces and wet roots. I paired the Butcher up front to the Slaughter out back, but you can easily run the Butcher on the rear too. Ramped centre tread blocks help to decrease rolling resistance, but the Butcher is definitely slower than the Slaughter. In my experience, both tyres perform best when fitted to wider rims. I tested them on multiple wheels with internal rim widths from 23mm up to 32mm wide, and they’re much better supported on wider rims, where the casing has less chance to wobble when being pummelled into the turns. 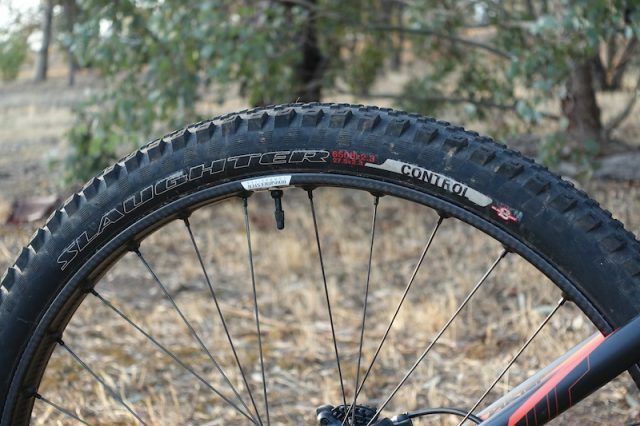 Compared to other 2.3in wide tyres I had been testing recently, such as the Maxxis High Roller II EXO and the Bontrager XR3 Expert, I found I had to run a little more air pressure inside the Butcher Control to maintain stability. For my 70kg riding weight, I was running it mostly around 20-22psi, whereas I could get away with sub-20psi pressures with those other tyres I mentioned. 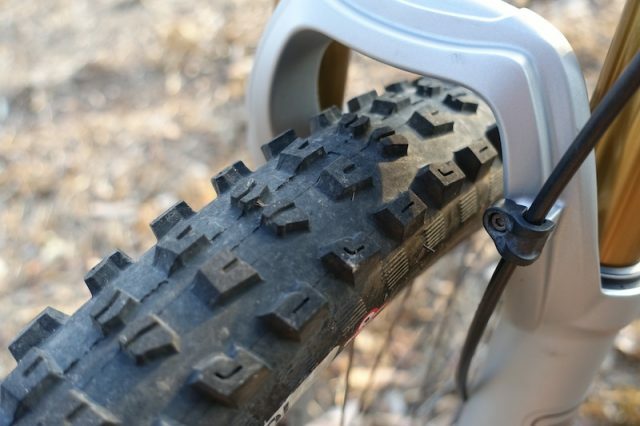 Specialized claims the Control casing is reinforced over its standard folding bead tyres, but it isn’t as thick or touch as some other brands ‘reinforced’ casing options. The Control versions are mid-weight for an aggressive trail tyre, coming in at 765 grams for the Butcher, and 757 grams for the Slaughter. As a comparison, the popular Maxxis High Roller II weighs in at 908 grams. The Specialized tyres are also skinnier than claimed, measuring up at 2.2” for both, even when fitted to a wide rim. For average cross-country and trail riding duties, that’s not really a problem. But the heavier you are, and the more aggressive you ride, the lighter construction of the Control tyres will become more of an issue. Throughout testing, I did notice some leakage from the sidewalls on both the front Butcher and the rear Slaughter tyres. The sidewalls aren’t paper thin, but halfway through testing I started to notice consistent sealant leakage dotted all the way around each tyre. The local trails I was using them on do look like a scene out of Mad Max though, with enough embedded rocks to make most tyres cower in fear. If that sounds like your type of riding, or you’re on the bigger and more aggressive side of the scale, I’d recommend electing for the heavier Grid casing. For the Butcher, the Grid version ups the claimed weight to 930 grams, so it comes with a 165 gram weight penalty over the Control version. Also different is the rubber compound, with the Grid model getting a softer 42a compound for the cornering blocks. I’ve had a little experience with the Butcher Grid tyre, and it is much more stable tyre overall when running lower pressures, and it’s also grippier too. So bear that in mind when you’re selecting the tyre for your weight and riding conditions. Ride rocky trails often? Consider the reinforced Grid version of the Butcher and Slaughter tyre for added sidewall durability and overall casing stability. The Butcher and Slaughter is an excellent combo for those wanting grip up front, and speed out back. My Enduro came with this combo. Get the Grids, I put a 2 cm rip in the wall of the Butcher up front on Yorkshire rocky stuff. Otherwise decent.